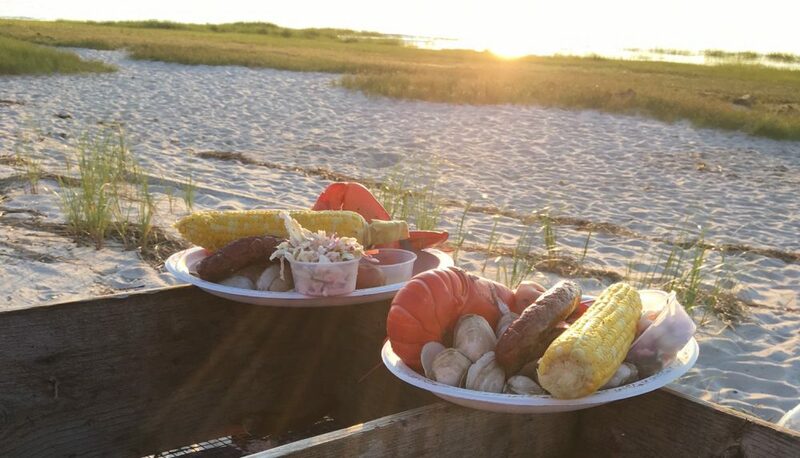 What’s better than a private little clambake delivered to a beach near you! A big part of our business is delivery. We will deliver clambakes hot, to your location for parties under 20 people. Each clambake comes hot in your own tin. A delivery fee applies. See our menu for details and give us a call.